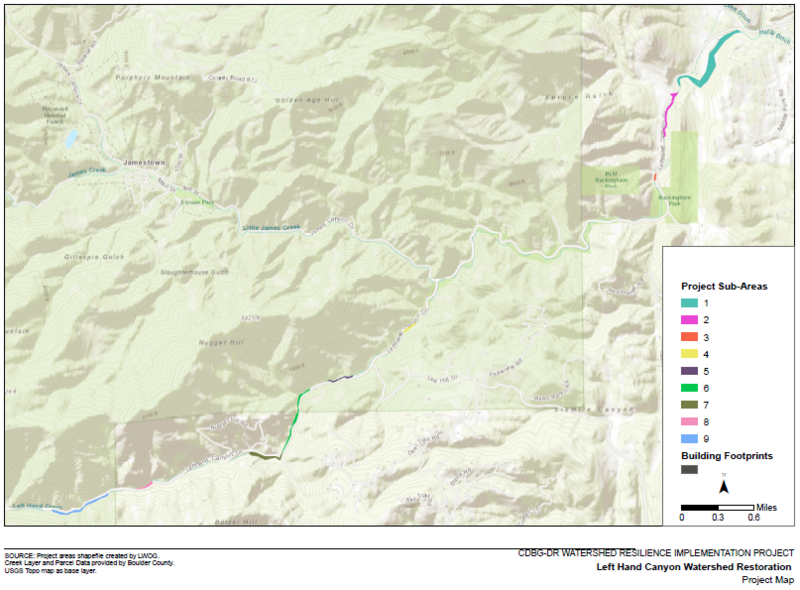 Our newest project involves watershed restoration in Left Hand Canyon (see map below)! We have started developing designs with construction anticipated to start in Spring 2019. Weekly updates will be posted here during the construction phase of the project!